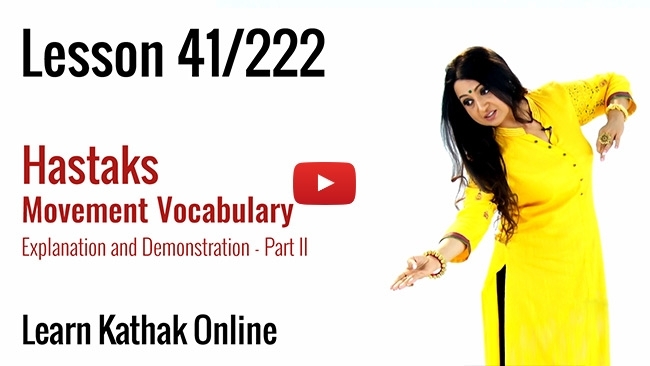 Guru Pali Chandra introduces the concept of Chaals to us in this video. 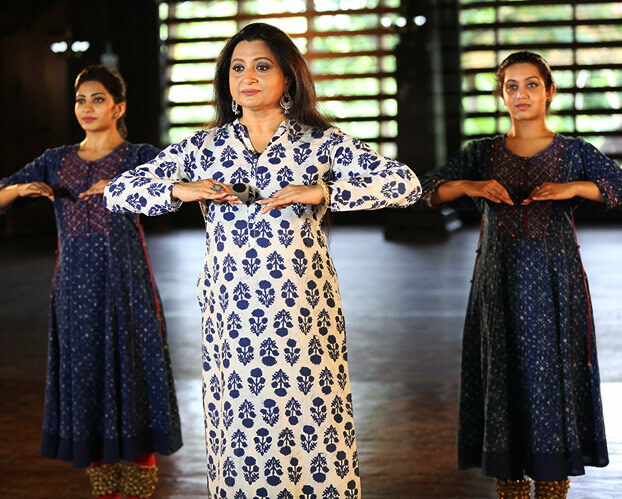 She emphasizes the use of space and how one must perfect the art to add an extra layer of grace and efficiency to the entire performance. 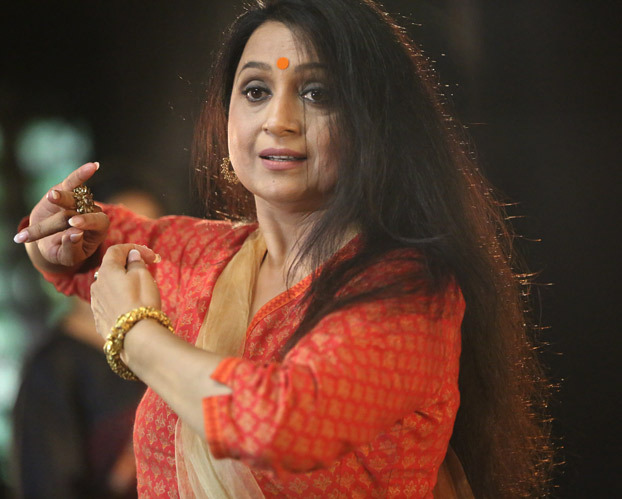 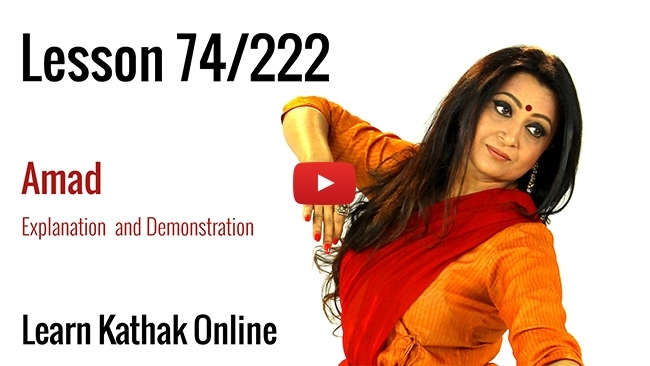 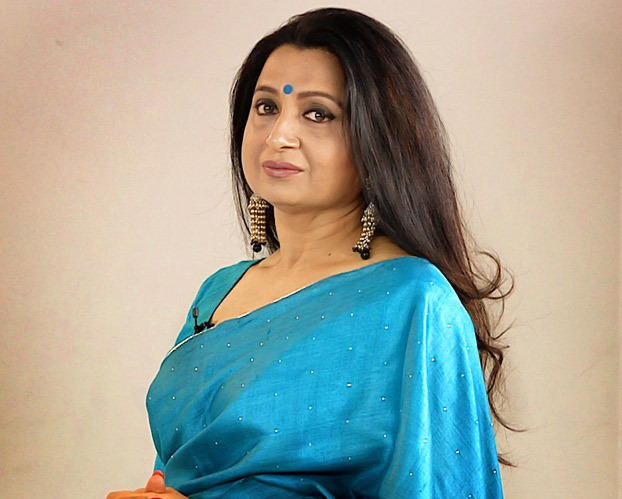 Beginners to Kathak will benefit a lot from this nuanced explanation of Chaal.